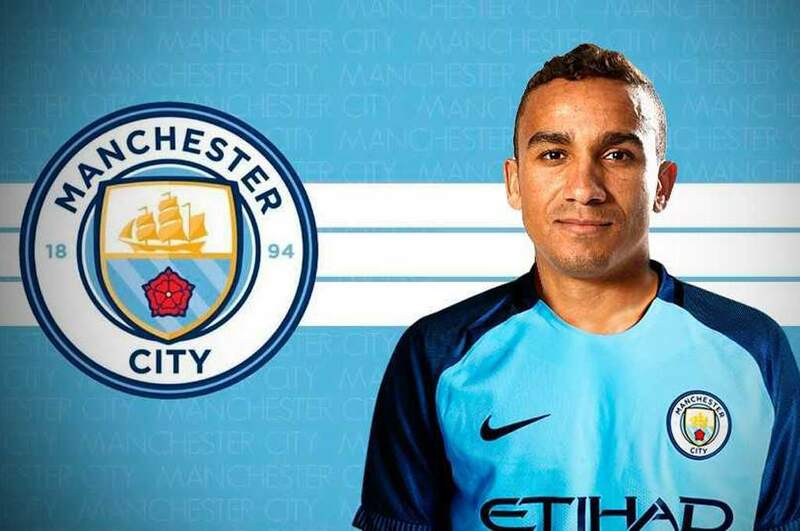 Manchester City defender Danilo concedes he is "missing" Real Madrid after departing the Spanish champions for the Premier League. "The truth is that I am missing Madrid," Danilo told Cadena SER. "I spent two incredible years winning important things and people always treated me very well. But you have to turn the page." Danilo's arrival has coincided with City's wonderful start to the Premier League season, with Pep Guardiola's men sitting five points clear of Manchester United and Tottenham after nine games. Although they have been excellent going forward, he would still be happy to see Barcelona and Argentina superstar Lionel Messi in the blue jersey, however unlikely that may be. "We have a very good squad," he said. "But it's everything to improve. Messi is great. Of course, I would play with him, he is the best."